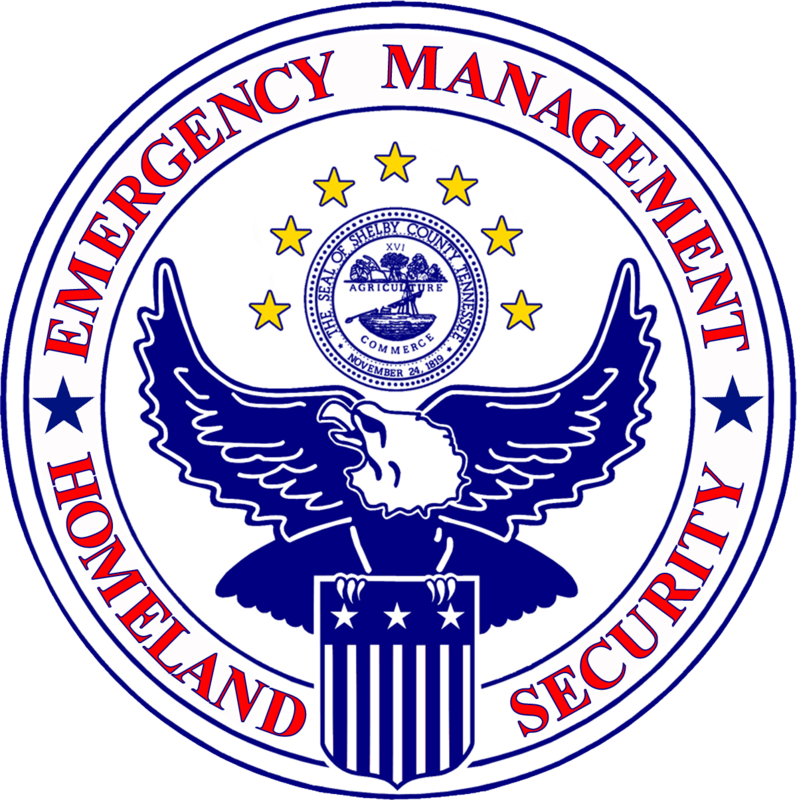 “The Federal Emergency Management (FEMA) in partnership with the Federal Communications Commission (FCC) will conduct a mandatory nationwide test of the Emergency Alert System (EAS) and Wireless Emergency Alert (WEA) on Wednesday, October 3, 2018. The WEA test message will be sent on October 3rd at 1:18 p.m. CDT and the EAS test message will be sent at 1:20 p.m. CDT” said Dale Lane, Director Shelby County Office of Preparedness. FEMA will conduct the test with the FCC and the National Weather Service. Broadcast TV, radio, cable, satellite, wireline video, and other service providers will participate. WEA is a free public safety system that allows customers with wireless phones and other compatible mobile devices to receive geographically-targeted, text-like messages alerting them of imminent threats to safety in their area. Cell towers will broadcast the WEA test message for approximately 30 minutes beginning at 1:18 p.m. CST. Cell phones should receive the message only once, and will use the same special tone and vibration as with all WEA messages (e.g. tornado warnings and AMBER Alerts). The tests will evaluate the ability of emergency officials to send emergency information while ensuring EAS and WEA effective.